Maybe you’ve heard the advice that debt comes in two forms: good and bad. And student loans, an expert told you, should be viewed as good debt—an investment in your future. After all, with a college degree you’ll set yourself up for better career opportunities in the years to come. Well, we’re here to tell you that advice comes in two forms too. Taking out loans to pay for your education won’t enable you to go after your dreams. It’ll only prove to stifle them. Talk to adults who are in the know and you’ll see what we mean. With the average American owing nearly $33,000 it’s no wonder 20% of those with between $10,000 and $25,000 of student loan debt are behind on payments.¹ We don’t want those numbers to represent you or your loved ones. Before you ever make a payment, make some decisions about where you’ll go to school and how you’ll stretch your budget. These decisions will help you keep costs down and make the goal of taking on no college debt a more likely reality. Attend a community college for the first two years and then transfer to a university. Choose a college based on affordability, not sports or special majors. Unless, of course, you’re offered substantial scholarships in those areas. Live at home (yes, with your parents!) for at least the first two years. Commit to smart money choices at the start of each school year, like buying used textbooks whenever possible and signing up for the cheapest meal plan allowed. To truly explore every option, you have to consider the big one: student loans. And guess what? That’s what you’re doing right now! Good job! Saying no to college debt is a smart move, but what are the alternatives? 1. Pay for college with scholarships. Local scholarships: These babies might be close by, but you’ll still have to look for them. Ask around. Talk with your guidance counselor, the chamber of commerce, community or church groups, your employer, and your parents’ employers to see what scholarships are offered locally and how you can apply. 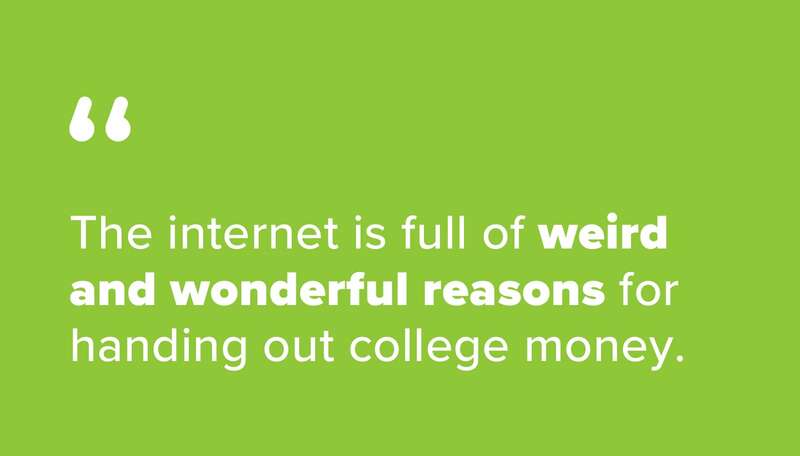 National scholarships: The internet is full of weird and wonderful reasons for handing out college money. You can win a scholarship for anything from the best duct-tape prom dress to the best grades. Start with reputable and easy-to-use sites like fastweb.com and scholarships.com to find the ones right for you. Military scholarships: Did either of your parents serve in the military? Do you plan to serve? If so, be sure to take advantage of the benefits available to active duty members, veterans and their families. You can find more information at todaysmilitary.com. School-specific scholarships: Make your mark before you ever step foot on campus as a freshman. Contact the admissions office, the financial aid office and the department head of your chosen major as well as the athletic director of your sport to ask how you might earn a scholarship. 2. Pay for college with grants. Grants are another way to receive free money for college. 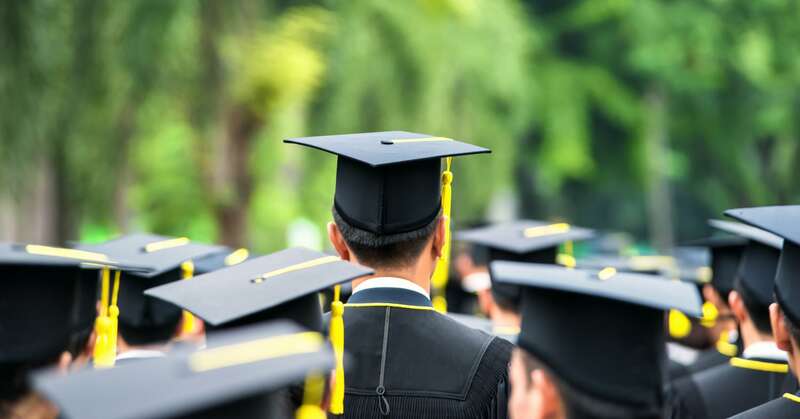 With some programs based on financial need and others based on both need and merit (like academic achievement), there’s no reason you shouldn’t look for a few that are right for you. 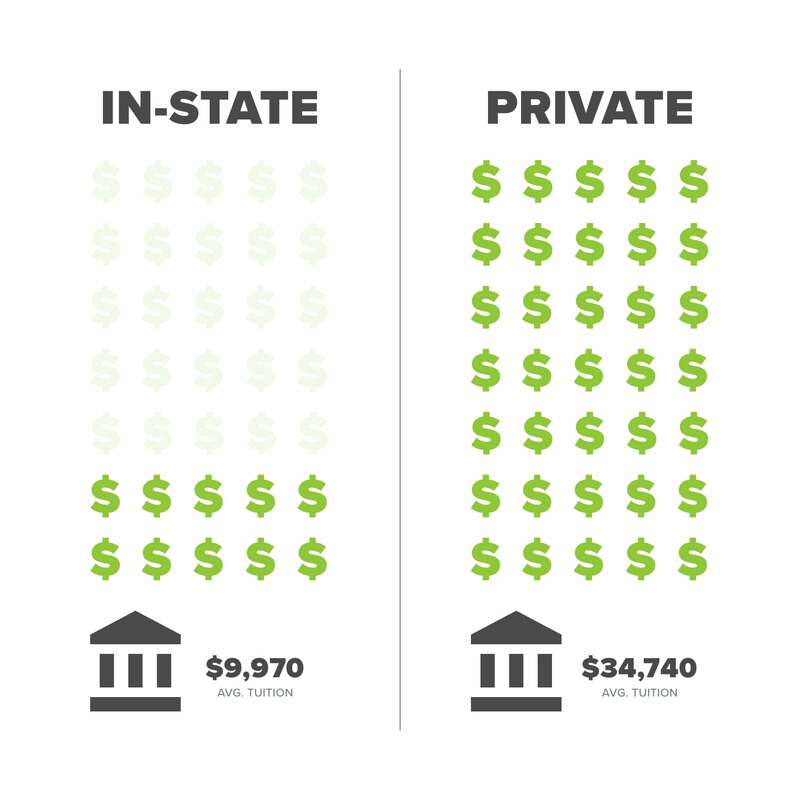 During the 2017 to 2018 school year, full-time students received between $3,900 and $5,830 in grant aid and federal education tax credits and deductions.³ In some cases, that’s enough to fund an entire year at an in-state school! Federal aid: To apply for a Pell grant (and any other form of federal aid) you’ll need to complete a FAFSA. Be aware that this form automatically signals your intent to take out student loans unless you confirm otherwise. Follow up with your college’s financial aid office to remind them of your desire to only accept scholarships or grants. 3. Pay for college with hard work. Don’t wait around for an acceptance letter. Take your college-money matters into your own hands and make a plan to work and save for your tuition. Save your income: Work is hard, but you know what’s even harder? Not spending every dollar you bring home! A budget allows you to prioritize saving for tuition and other college expenses over indulging in an online shopping spree or a midnight pizza run. And creating an EveryDollar budget makes budgeting easy and accessible. You’ll be surprised how quickly your hard work adds up to savings in the bank! 1. Let your kids know your family unit comes first. Before you agree to pay for college, be sure you’re approaching your finances in the right order. We follow the Baby Steps, which means you’ll want to be debt-free, have an emergency fund of three to six months of expenses in the bank, and contribute fully to your retirement accounts before helping with college expenses. Money Lesson: To manage my money well, I must keep my priorities in order. 2. Open up a bank account in their name. That’s right. Let them take the reins while they’re still under your roof. If they work, their paycheck should be deposited into their account. If you set aside money every so often to buy clothes and other necessities for them, go ahead and put that money in this new account too. Show your kids how to create a budget and how to track expenses. Most importantly, let them know they can ask questions anytime. Money Lesson: I’m the boss of my money. I can do great things when I manage it well. Start saving for college now by creating an EveryDollar budget!